I have the utmost passion for food and I transform my love into photos. Food is an aesthetic symbol of nature, which I admire. Picking a perfectly ripened avocado in the market is exciting. Now I go to the Union Square Farmers Market every weekend to find different foods and make photos of them in my hand before I eat them. 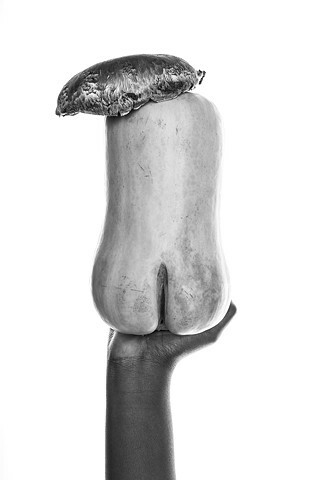 This project is a study of a hand's gesture holding food and an admiration of how beautiful food is.